"I do not believe it exists here at all because, as we learned from the Nixon tapes case, executive privilege ... cannot be used to hide wrongdoing." 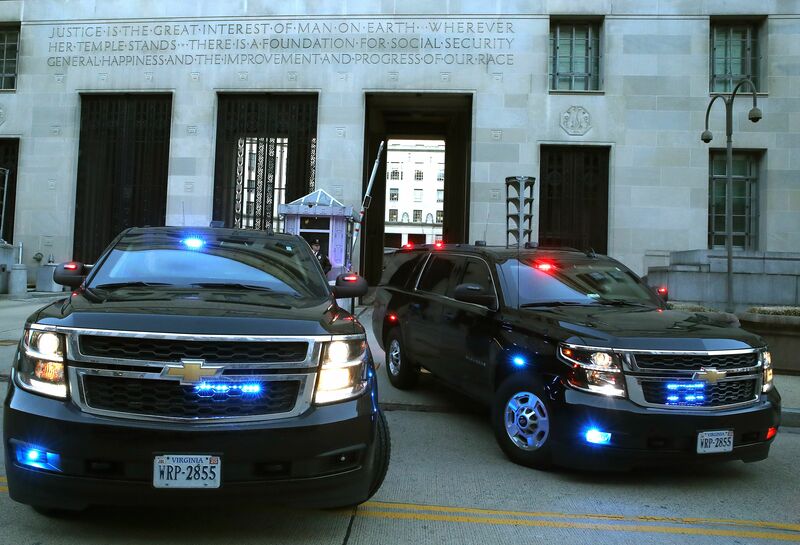 "[T]he president may try to assert it, may try to hide things behind it. But I don't think that's right, or [would] be successful." The crowded fields in the last few presidential elections — even the also-rans — almost always came out ahead or, at worst, ended up in the same place. Unless they have skeletons in their closet that could be exposed, there's really no reason for yet another long-shot candidate not to give it a chance. Be smart: No Democrat will say they're running for something else, like vice president or cabinet secretary. But that's where some of them will end up, if the Democratic nominee beats President Trump. If Trump wins, some of them are young enough to give it another try. And they can always become a cable news talking head. 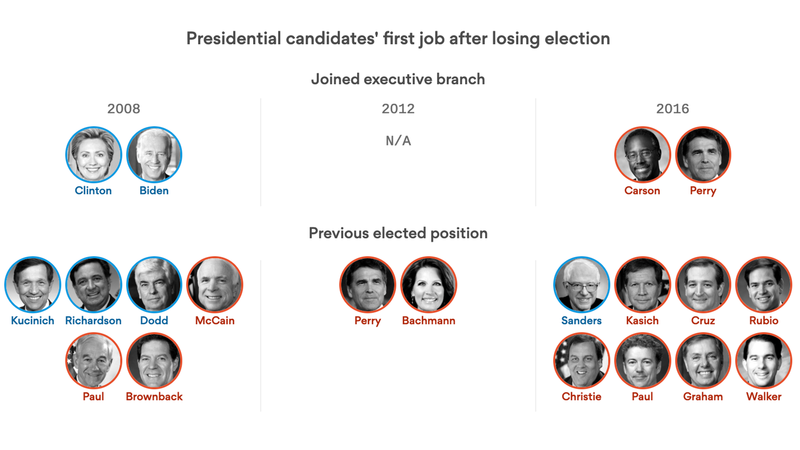 See the full interactive graphic, with tooltips so you can dig in and find out each candidate's next job. "While the White House, Congress and the country awaited word of the findings, [Attorney General William] Barr and Deputy Attorney General Rod J. Rosenstein huddled at the Justice Department, reading and assessing Mueller’s work alongside key advisers," the WashPost reports in its lead story. "Mueller did not participate in the review Saturday." "Barr spent [Friday] afternoon and early evening in his fifth-floor office reading the special counsel’s final report — which one Justice Department official described as a 'comprehensive' document." 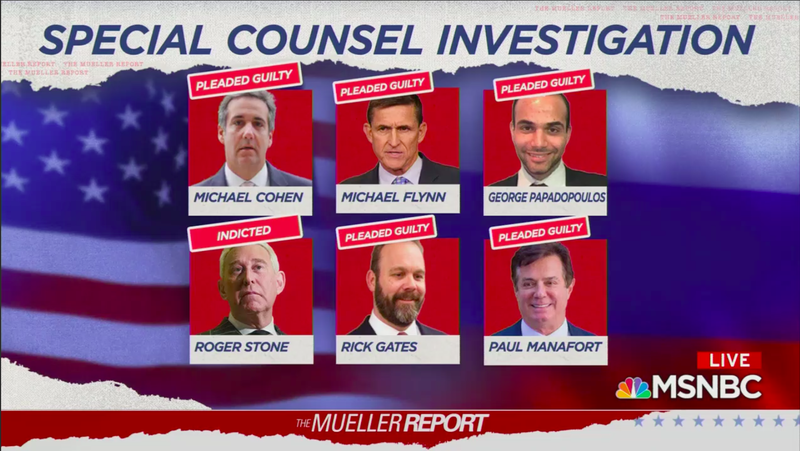 The long view: Mueller's probe "has engulfed the Trump administration since its inception and led to criminal charges against 34 people, including six former Trump associates and advisers." Remember ... The N.Y. Times' Mike Schmidt: "Trump’s lawyers consider it one of their greatest accomplishments that he never sat for an interview." "Speaker Pelosi ... said she would reject any classified briefing of the Gang of 8 or any other classified configurations. Any briefing must be unclassified so that Members can talk about it publicly, the Speaker said." 3. Matt Taibbi: "Russiagate is this generation's WMD"
Rolling Stone's Matt Taibbi posts an emergency chapter of "Hate Inc.: How, And Why, The Press Makes Us Hate One Another," which he calls a "serial book, delivered by email" (subscribe). His provocative thesis: "WMD damaged the media’s reputation. Russiagate may have destroyed it." Stories have been coming out for some time now hinting Mueller’s final report might leave audiences "disappointed," as if a President not being a foreign spy could somehow be bad news. For years, every pundit and Democratic pol in Washington hyped every new Russia headline like the Watergate break-in. Nothing Trump is accused of from now on by the press will be believed by huge chunks of the population, a group that (perhaps thanks to this story) is now larger than his original base. 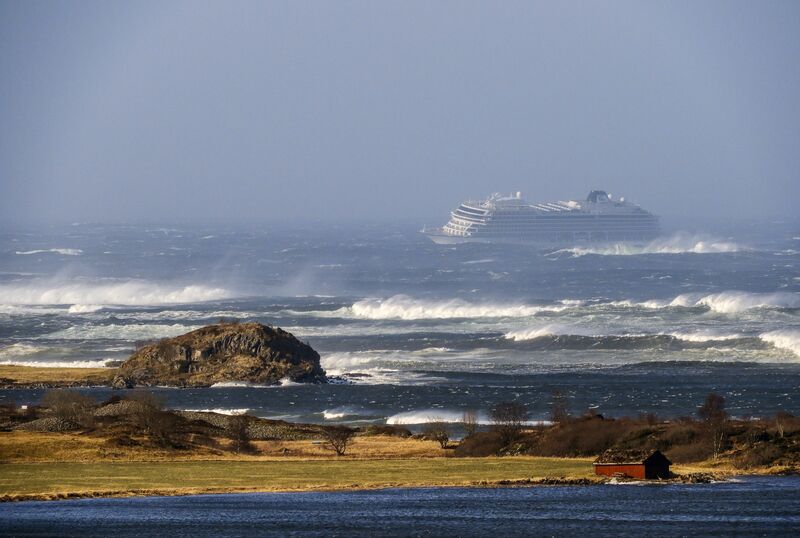 More than 450 passengers — out of 1,373 passengers and crew — were airlifted off the Viking Sky cruise ship, stranded in a storm in frigid waters off Norway, per AP. "Five helicopters flying in the pitch dark took the evacuated passengers from the tossing ship." "Photos posted on social media showed the ship listing from side to side, and furniture smashing violently into walls." The crew issued a mayday yesterday afternoon, fearing they could run aground. 4. 📱 "Human contact is now a luxury good"
"This is a swift change. Since the 1980s personal computer boom, having technology at home and on your person had been a sign of wealth and power." "Pagers were important to have because it was a signal that you were an important, busy person," said Joseph Nunes, chairman of the marketing department at USC, who specializes in status marketing. Why it matters: "The wealthy can afford to opt out of having their data and their attention sold as a product. The poor and middle class don’t have the same kind of resources to make that happen." For a streaming service to be announced tomorrow, Apple spent two years securing deals with showbiz royalty — Steven Spielberg, Oprah Winfrey and Reese Witherspoon, the L.A. Times' Ryan Faughnder and Wendy Lee write on the front page. What's new: Apple's plans to create a lineup of programming to compete with Netflix, Amazon and Disney "have been cloaked in characteristic secrecy." "The company is expected to finally provide answers [tomorrow at 1 p.m. ET] when Chief Executive Tim Cook takes the stage at the Steve Jobs Theater in Cupertino," in Silicon Valley. He'll "pitch Apple’s new streaming video strategy to a crowd of celebrities and studio executives." Why it matters: "Since Hollywood caught wind of Apple Inc.’s entertainment ambitions several years ago, filmmakers and studio executives have been wondering exactly how the iPhone maker will delve into the streaming video market — and whether it can dominate in the crowded and fast-growing arena." 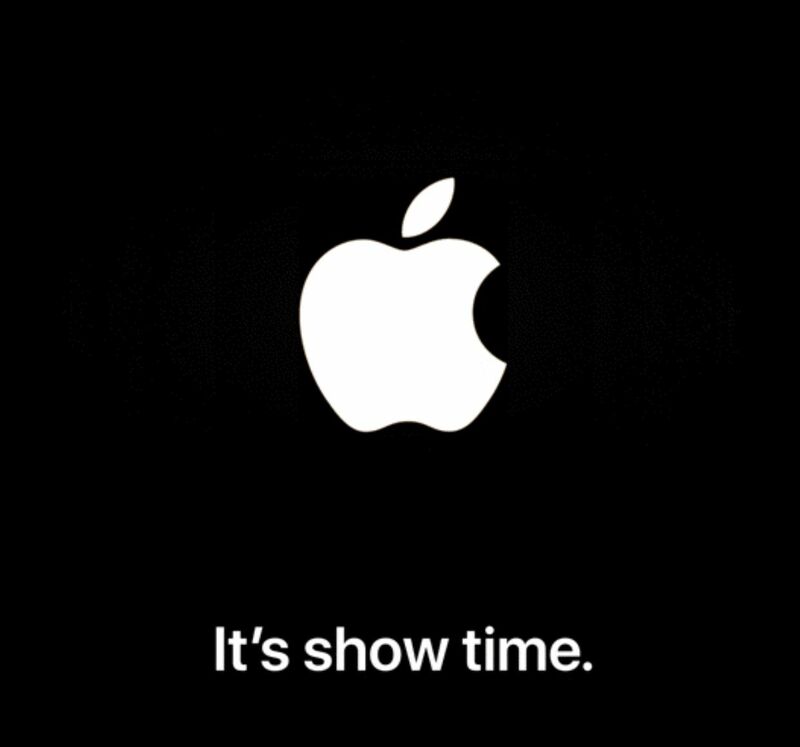 "Filmmakers, writers and producers have been hoping that Apple would become a big buyer of premium content." Christopher Payne, an industrial and architectural photographer, made more than 40 trips over two years "to find the beauty in newsprint and the people who produce it" at the New York Times printing plant in College Point, Queens — the largest of the paper's 26 print sites in the U.S. The result is a print-only section today, "The Daily Miracle," which includes the story of plant manager Mike Connors, a 4th-generation, 43-year Times employee. His family has worked for the organization for 126 years. "Nine times out of 10," said Connors, "people in 2019 are going to look for their Yankees score on their phone in the morning." Payne, the photographer, "watched 'The Daily Miracle's section itself being spun off the rollers," Pia Peterson writes for Times Insider. "There were guys in the pressroom who were watching photos of themselves being printed," Payne said. "They have been working there for 20, 30 or more years, and this was the first time they were honored in this way."